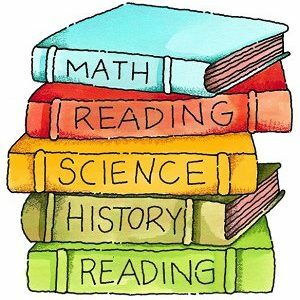 We operate a book rental scheme (for textbooks) for all pupils. This reduces the overall cost of your child’s education during their time in Scoil Bhríde. Please click on Book Rental & School Fees Policy for full details. This policy applies to all pupils without exception. 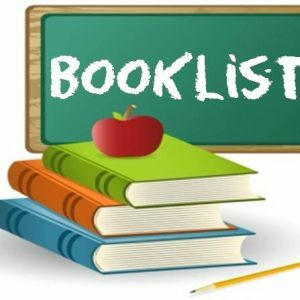 Book lists are sent home before the summer holidays, usually with school reports and provide details of all the workbooks and equipment required.